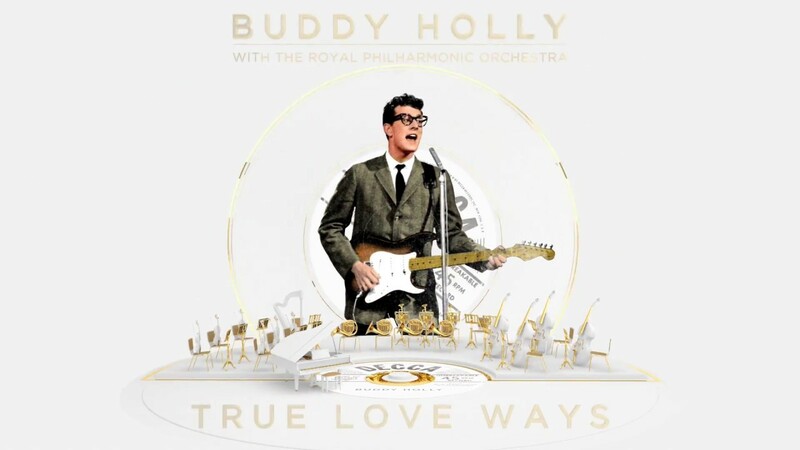 The idea of pairing Buddy Holly’s music with an orchestra isn’t as odd as it may seem. All four of the songs recorded at that final session (which also included “It Doesn’t Matter Anymore,” “Moondreams,” and “Raining in My Heart”) are given new orchestral arrangements on this release. In their new incarnations, the songs are more fully fleshed out, giving them a greater heft, and arguably improving on the originals. Special note should be made of the title track, which has an extended intro that sounds like something out of David Lynch’s Mulholland Drive, adding a subtly ominous feeling that you don’t normally associate with Holly’s music. If Dean Stockwell’s “Ben” character returned in a Blue Velvet sequel, this might be a song he’d lip-sync to. There are only eight more tracks on the album, making True Love Ways on the short side; it runs a mere 30 minutes (in contrast, the recent Carpenters/Royal Philharmonic match up had 18 songs and ran over an hour; the Beach Boys/Royal Phil pairing had 17 songs and ran just under an hour). The song arrangements of the best-known songs are less successful because they feel more intrusive. 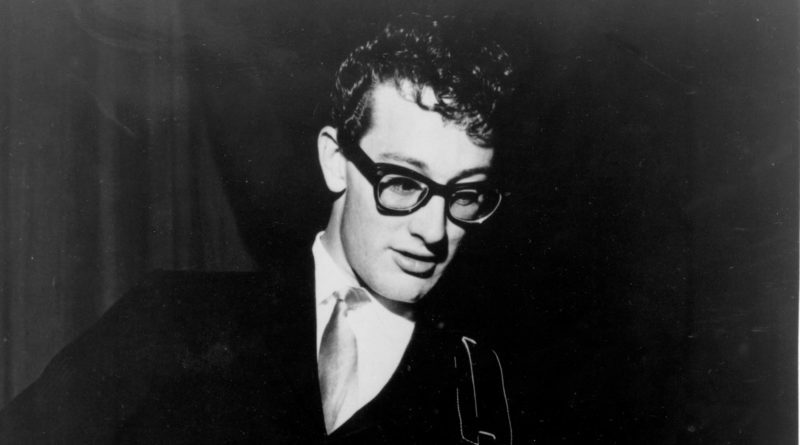 The likes of “That’ll Be the Day,” “Oh Boy,” “Peggy Sue,” and “Maybe Baby” were admittedly pretty spare productions to begin with, but they had all the more charm because of that. At least the new backing isn’t too heavy-handed (it must be a temptation to layer on the strings). But if you’re a Buddy-o-Phile they’re probably not going to replace the originals in your heart. Of course, those are among Holly’s best-known recordings, and it’s harder to adapt to hearing a new version of a song you’re so familiar with. “Everyday” (the flip side of “Peggy Sue”) and “Heartbeat” (a minor hit in 1958) don’t have that problem. They too benefit from having more instrumentation behind them. We’ll never know what musical direction Holly would have taken had he not perished in the February 3, 1959 airplane crash that also took the lives of Richie Valens and JP Richardson (aka The Big Bopper). But more orchestral fare would likely have been on the menu, with True Love Ways providing an intriguing “what if” possibility.